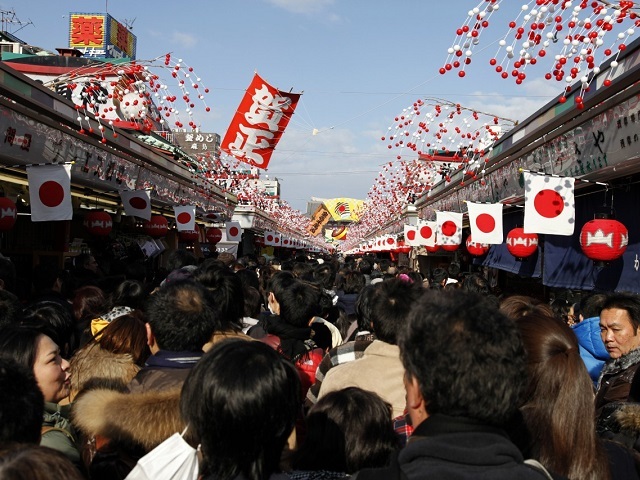 December 31st, or New Years Eve, is Omisoka in Japan. 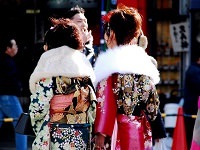 Misoka day refers to the last day of the month and so people came to call the last day of the year "Omisoka" for "big misoka day". 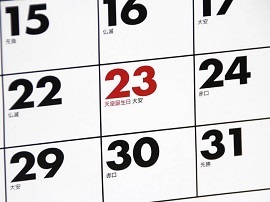 The last night of the year on omisoka day is called jo-ya night. Jo-ya night means "the night to remove last year's evil". On the lunisolar calendar, a new day started with a sunset, people came to think jo-ya night was the beginning of a new year. On jo-ya night, Toshigami-sama god came down to visit and it was tradition for people to stay up all night to welcome the god. 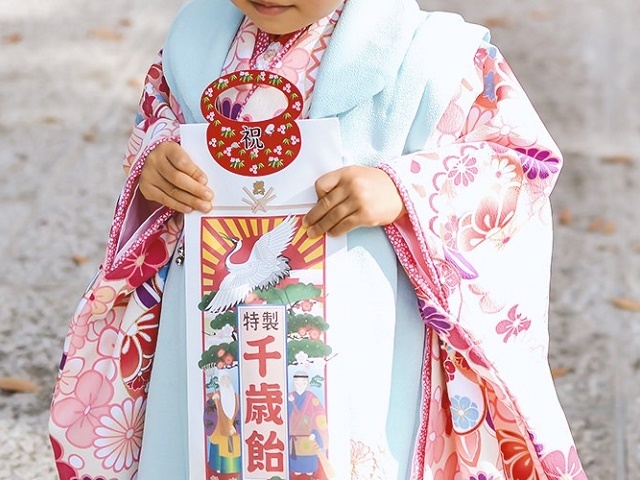 Today people follow this tradition by visiting shrines or temples at midnight on omisoka, although many of them are not even aware of the tradition. 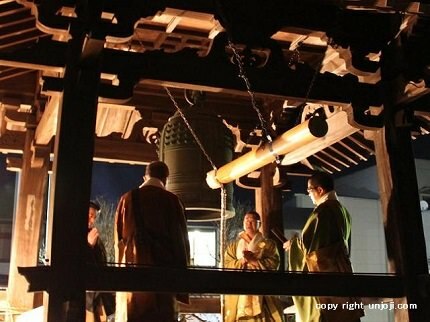 At temples, bells to bring out the old year are rung at midnight on omisoka day. 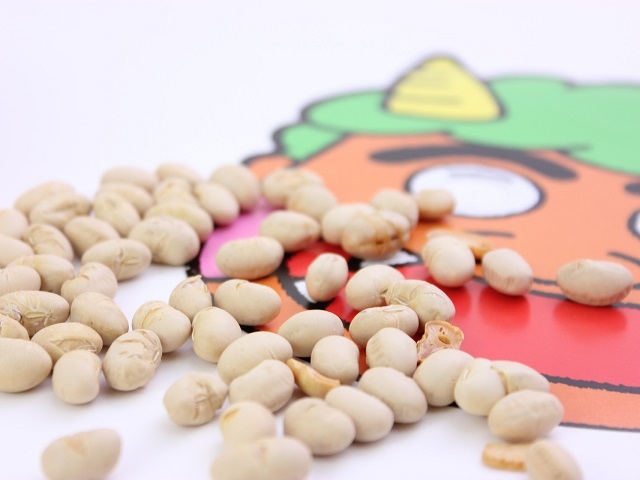 This tradition was introduced to Japan from Sung China in the Kamakura period. 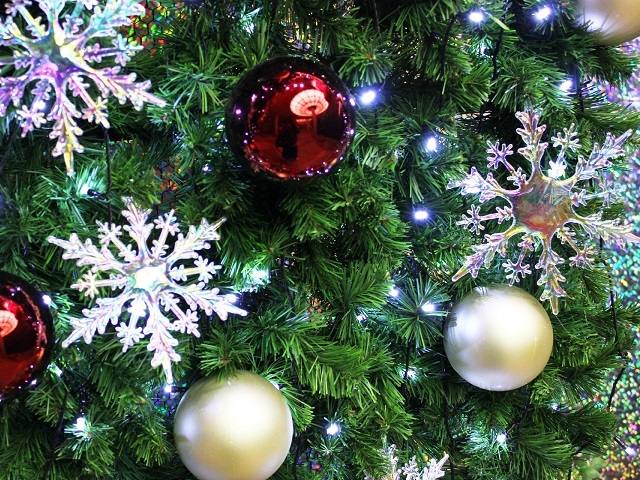 The bells are rung 108 times from midnight to the morning of New Year's Day. One story is that the number 108 is thought to be the number of human desires. By ringing the bell the same amount of times as human desires, it is believed that the sins of the old year can be washed away and that people can turn a new leaf to ring in the New Year. 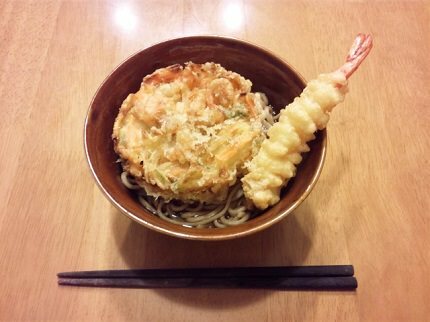 It is a common custom in Japan for families to eat long, thin soba noodles together on New Year's Eve. The long, thin soba noodles symbolize their wish for a long life. With that in mind, people aren't supposed to bite down or cut the noodles. Instead, when the Japanese eat toshikoshi soba, they slurp the noodles without breaking them up. This is meant to ensure a long, healthy life. 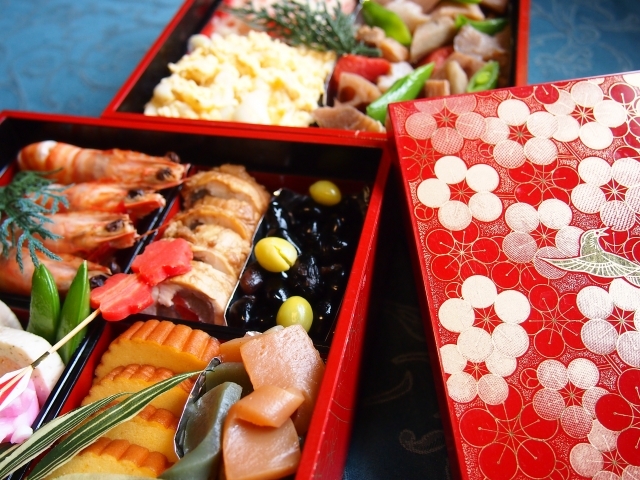 The holiday doesn't have a set time for when to eat the soba, but it's usually done before New Year's Eve ends. Unless you're in Japan during New Year's Eve, you may not be able to have toshikoshi soba, but you can still enjoy authentic soba with Japan Deluxe Tours on any of our fully-guided small group Japan tours & vacation packages!